Standing in front of the maqam we asked a passing by Arab what the name of this object was. 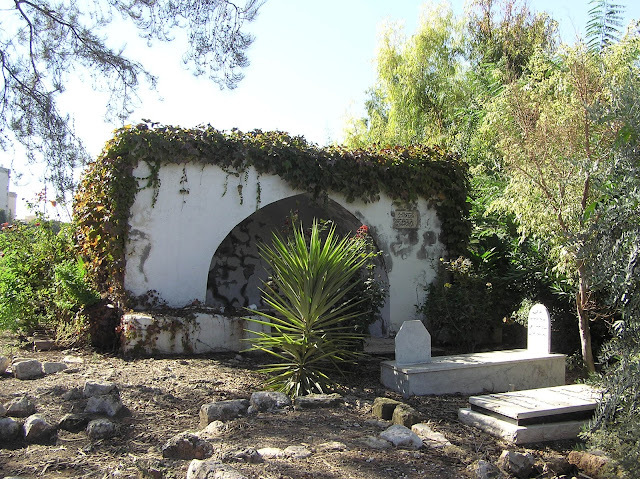 “The Sabba (grandfather) lies here”, — he said. 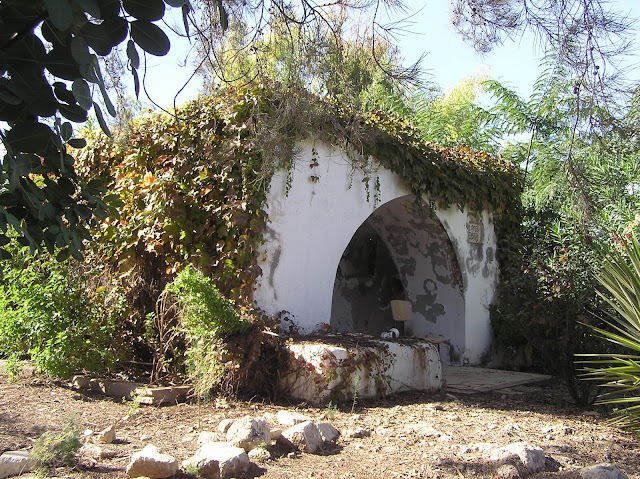 On the British map of Ludd in 1931 this building is called the tomb of sheikh Muhammad al-Falih. The structure is quite big: 7.20 x 10.20 m. It is 3.70 m high. To light a spacious dome room in the northern, western and eastern walls there made three rectangular and round small windows. The entrance in the N wall is now blocked with an iron locked door. There is no cenotaph in the maqam, but there is a rectangular mihrab in the S wall. A small half-round hole is in the E wall, with unclear purpose. Being in the city, at the wasteland, the maqam is well observable. The Muslims keep on care for it and whitewash the outer walls and inner rooms. A low squatted dome is painted green. 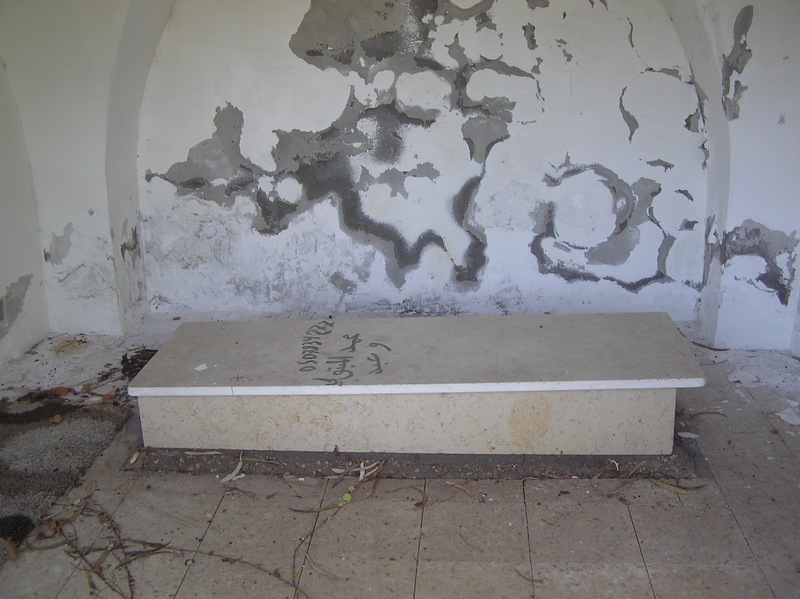 A nearby waste site causes some troubles to the monument with waste heaped at the E wall. Route. 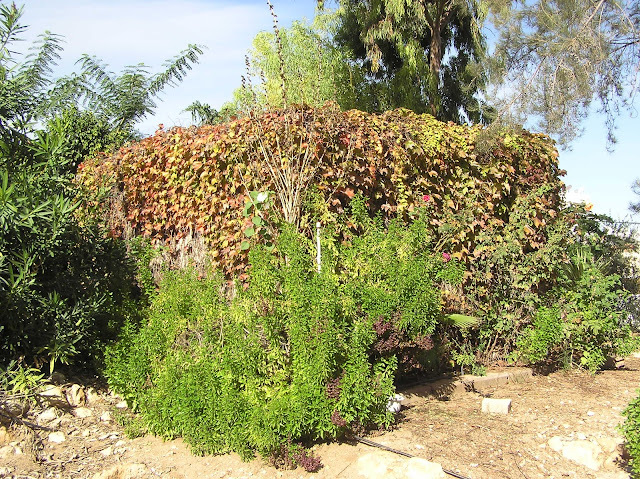 The maqam is located inside the quarter, which borders to the Church of Saint George and mosque al-‘Umari to the east. Salman al-Farsi (i.g. Pesian) was one of the companions (ashabs) of Muhammad the Prophet. He took part in Arabic captures of Palestine, Syria and Iraq. According to one legends, he was buried in Iraqi Madain, according to others – in Isfahan. However, in Palestine there are a few maqams named Salman al-Farsi. One of them was in Ludd. C. Clermont-Ganneau mentioned it (ARP II 471). Today it is difficult to imagine how this maqam looked like. A square building is now on its place: a new brickwork lies on the previous one. The maqam was obviously rebuilt a few times and was used for different purposes. Now this building on be taken as a stone platform or an unfinished monument. Route. The remains of the maqam are located on Sejera street in the eastern part of Lod, almost opposite an old Muslim cemetery with mashhad of ‘Abd ar-Rahman ibn ‘Awf (see above). 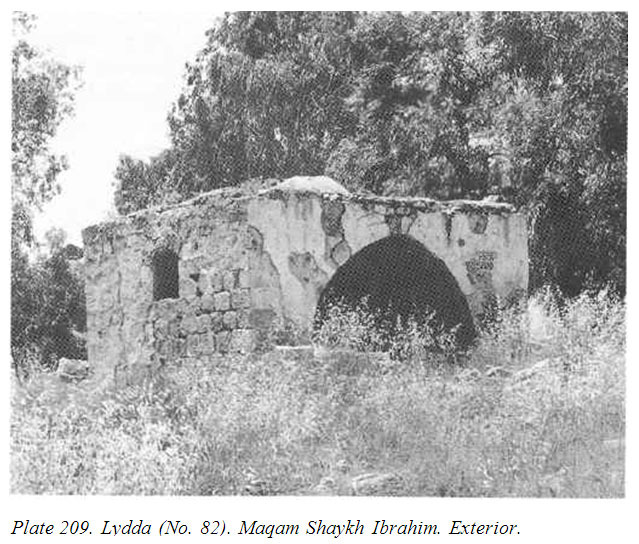 C. Clermont-Ganneau described the attractions of Arabic Ludda as follows,”To the south-east of the church there is an extensive open space called Bab esh-Sharky, "the eastern gate", in front of a beiyara (garden), likewise called esh Sharkiyeh, "the Eastern." 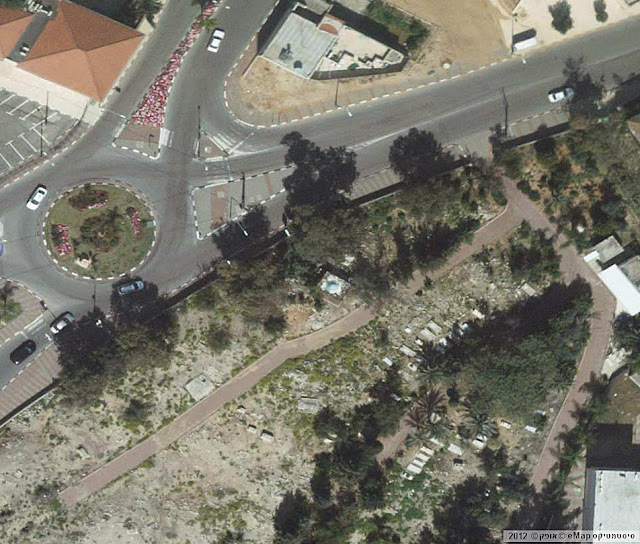 This is the former site of Bab ed-Dajjal, "the gate of the Dajjal (Antichrist)." Just a few steps from here is the Jewish tomb mentioned by Sir Charles Wilson and Guerin. 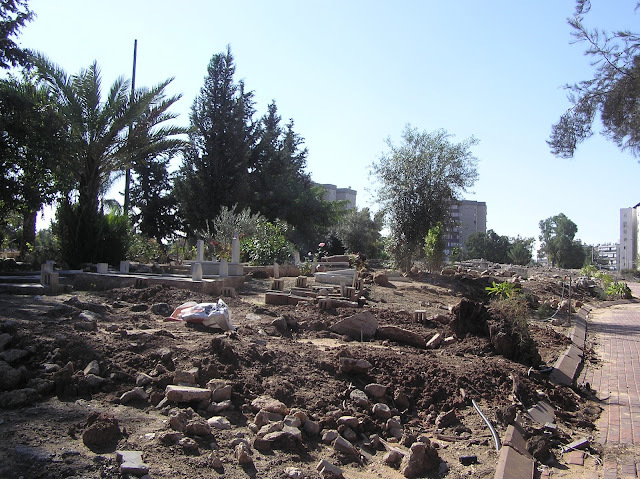 Beside this garden is the wely of Sliman el-Farsy, with its tomb. Close by is another wely, that of the Arba‘in M’ghazy (as who should say "the 40 martyrs"). A little further on, but still in the gardens, is the makam of the prophet En-Neby Mukdad; others say Sidna Mukdam, our "lord Mukdam." 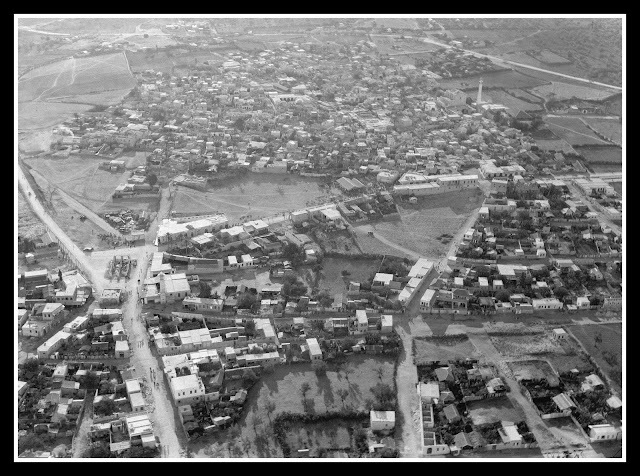 To the south-west of the mosque is the sanctuary of the prophet Neby Dannun, others say Sidna Zannun el-Masry, "our lord Zannun the Egyptian. "” (ARP II 471). Now only a few objects from the list survived. 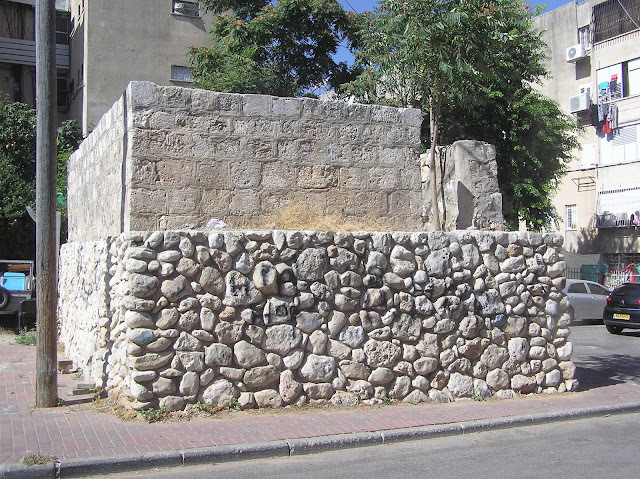 A well worshipped shrine of Arba‘in M’ghazy which stood near the maqam of Salman al-Farsi has completely disappeared. The latter can be also considered as lost. 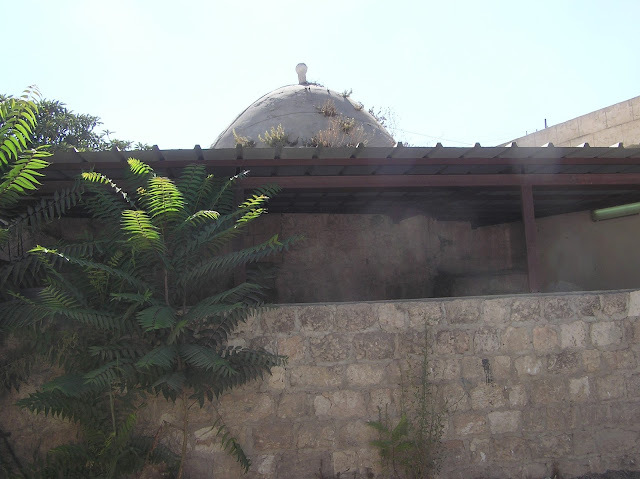 No trace is left from the tomb of nabi Dannun. Luckily, the tomb of nabi Muqdam has survived. It is marked on the PEF map (Sheet XIII) to the east from old Ludd. Though, now it is not surrounded by gardens, but stands inside of a densely built complex near a workshop. Only the dome topped with a sharp spire is well observable. Route. 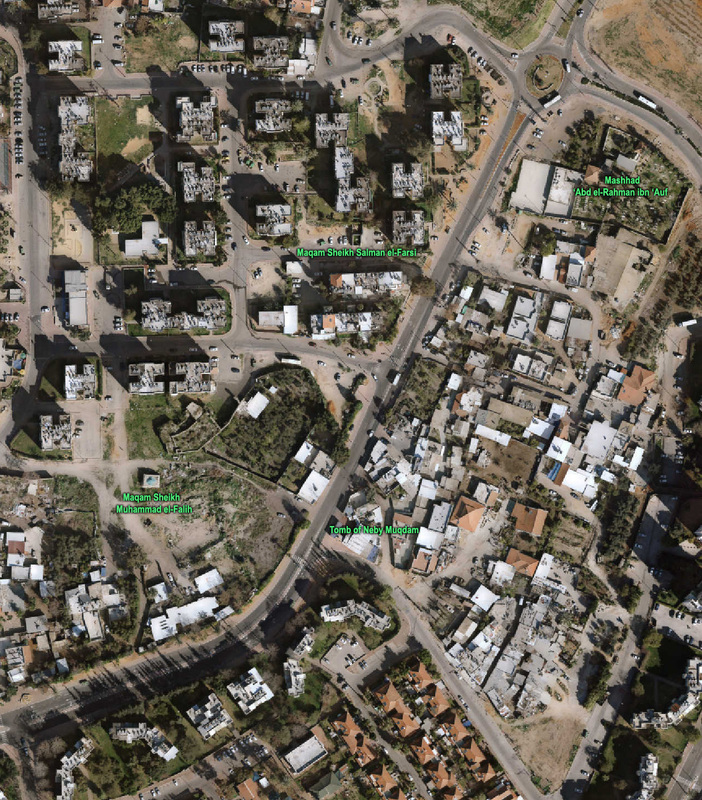 You should look for the tomb of nabi Muqdam at the crossroad of Erez street and ha-Hashmonaim (Route 443). Я бы упомянул, что английское название города - Lydda, Лидда. Тут надо определиться. Надо ли перечислять все названия этого древнего города, какие бытовали на протяжении веков? Мы не пишем историю этого города. Мы занимаемся сравнением арабского Лудда и израильского Лода.